Dense and masculine wines with profound intensity in the best vintages and quite terrifying [ripe] tannin levels make second growth Château Montrose St Estèphe’s Château Latour. 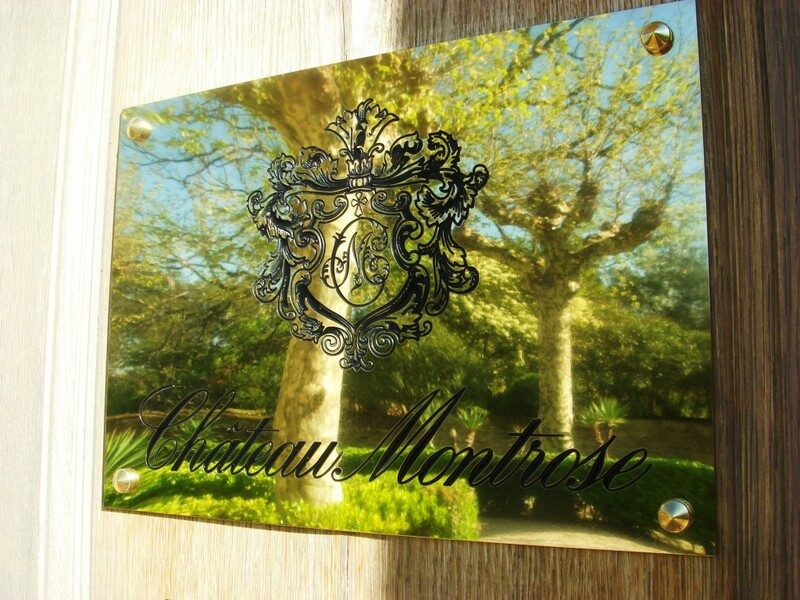 The estate is a modern day first growth that sits on high up overlooking the Gironde river. For 110 years the property was in the hands of the Charmolue family but in 2006 the estate was sold and former Haut-Brion director Jean-Bernard Delmas took charge. Recently Hervé Berland, formerly of Mouton-Rothschild, replaced him. 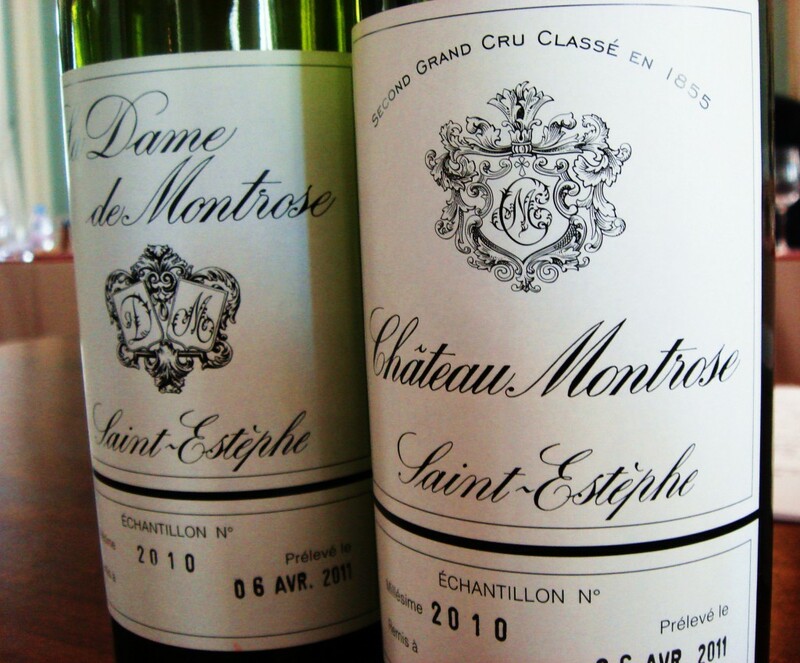 Second wine La Dame de Montrose has lots of meaty St Estèphe character. The 2010 is terrific and 2012 is a triumph of terroir and technical skill. Vineyard/Terroir: 64 hectares planted with 65% Cabernet Sauvignon, 25% Merlot, 8% Cabernet Franc and 2% Petit Verdot. 2009 Deep and saturated; very full and deep; brooding and undeveloped; very intense and big clearly; dense; lovely blackcurrant fruit on the palate; some graphite; terrific and extremely classical. Chew to the tannin but has very good ripeness. This wine demands a fair bit of time in bottle but a terrific wine. Every inch a first growth. Great length. Not remotely tiring. Drink 2019-2050. 98+ MW Institute Nov ’13.